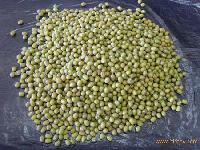 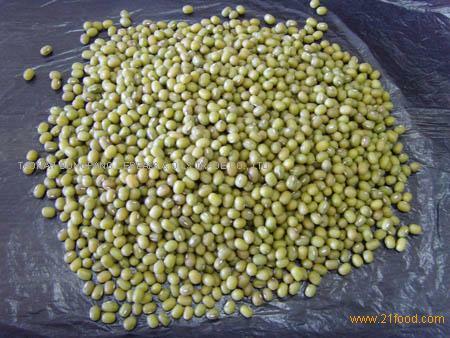 GREEN MUNG BEAN FOR SPROUTING from China Jilin , GREEN MUNG BEAN FOR SPROUTING manufactory TAONAN DONGFANG CEREALS & OILS TRADE CO., LTD. 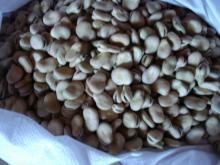 Dried Red Kidney Beans for sales. 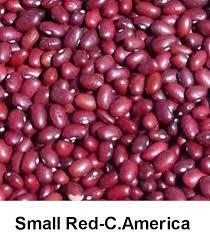 Red Kidney Beans for sales.